Representing highly-respected builder and developer Spall Homes, BME Associates found a means to help the Town of Pittsford and the developer achieve conflicting objectives for 295 acres of land on five non-contiguous parcels. 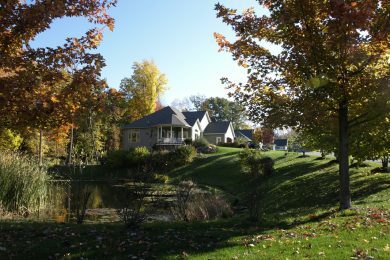 The result was a win-win development plan that will serve as a model for open space preservation and planned residential development throughout New York State. BME Associates provided a full range of services to developer David Riedman’s “Hammocks” developments in five Western New York communities. Each includes apartments, townhomes and a community clubhouse, and each required a credible development proposal addressing zoning and land use, access, utilities, environmental constraints and opportunities, pedestrian and open space amenities for residents, architecture, and aesthetics. 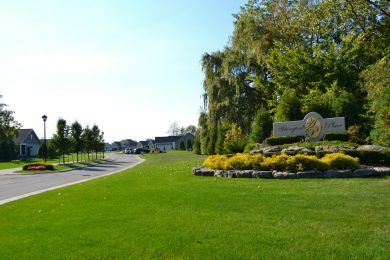 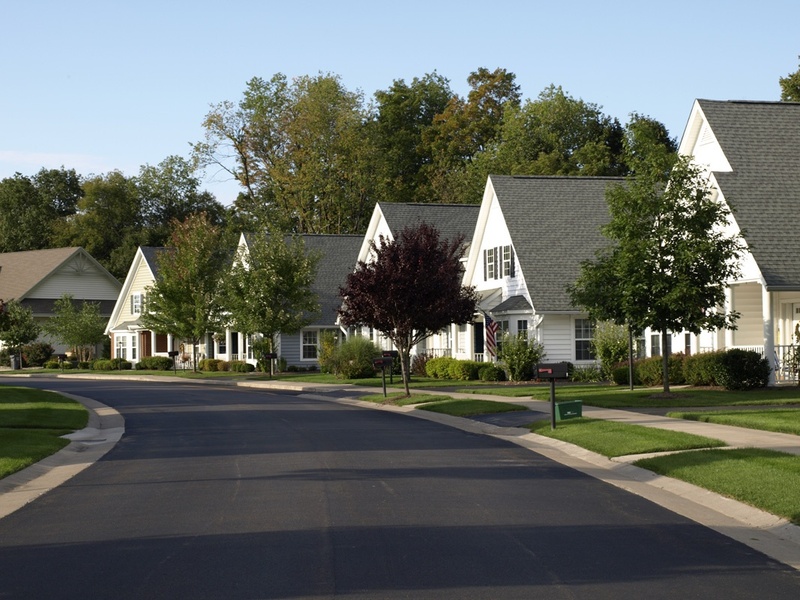 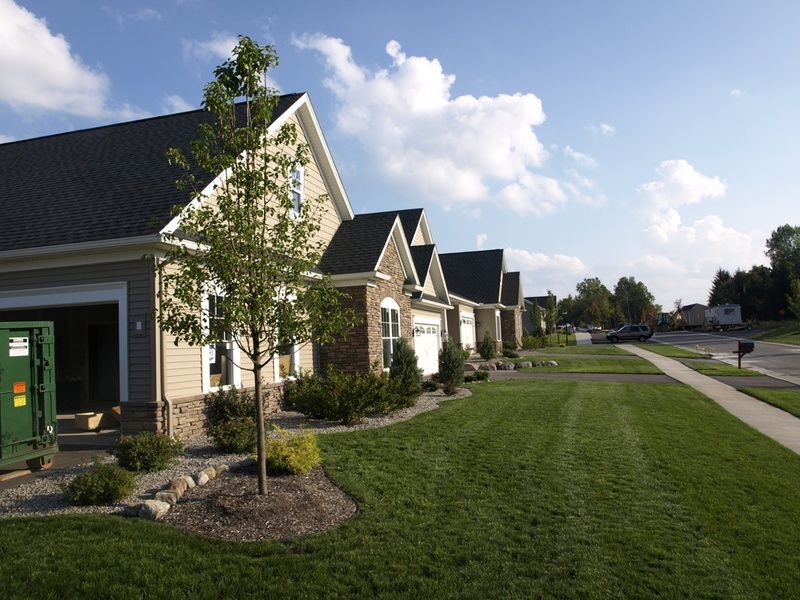 Designed as a clustered subdivision and developed in phases, this 152-lot residential community in the Town of Perinton, NY, offers a wide variety of housing options and includes trails, open space and other amenities. 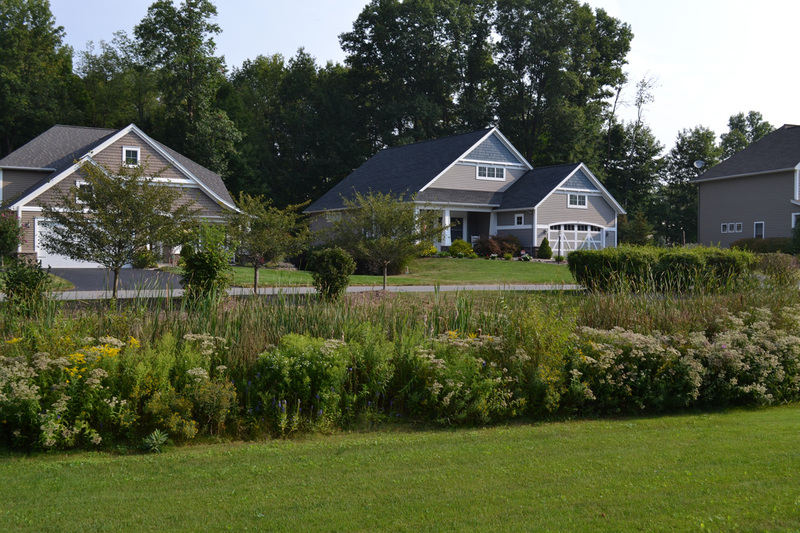 BME overcame significant wetland permitting and stormwater management challenges in the development of this project. 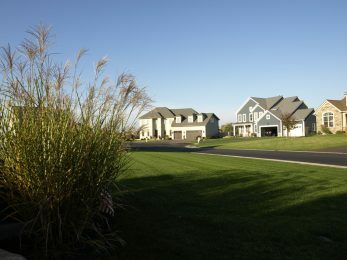 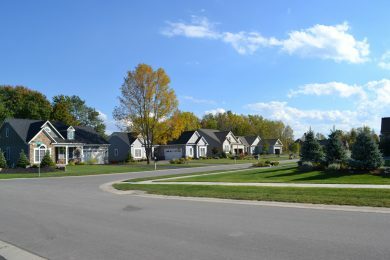 Through use of Incentive Zoning, collaboration between the Town and the developer yielded a plan offering a mix of conventional single-family lots and patio lots, which met a need for down-sized housing options in the Town of Penfield, NY. 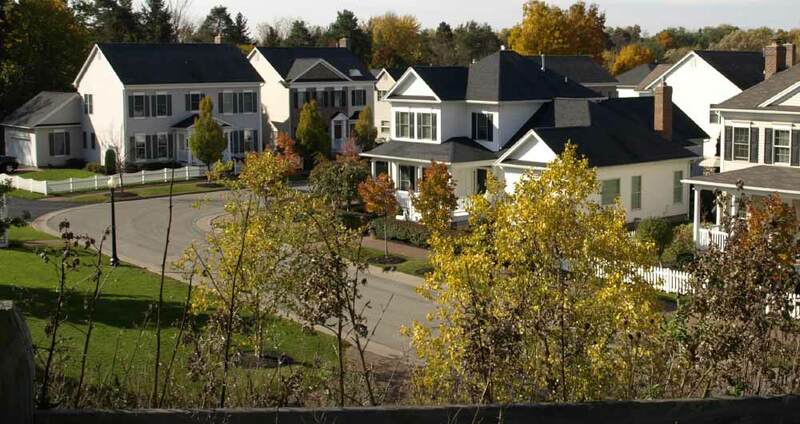 This residential community features open space, pedestrian trails and sidewalks. The Arbor Ridge residential development is a unique combination of townhouse style living and skilled nursing residences located in the Town of Penfield, NY. 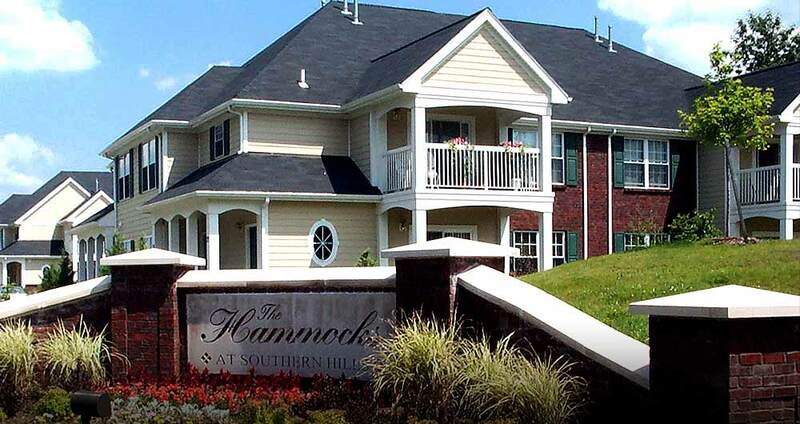 The development features 54 townhouse homes targeted to the over-50 market, as well as two skilled-nursing Greenhouse Home® residences that provide an opportunity for elders from the Penfield area to remain in their community (“age in place”) while enjoying a neighborhood environment. 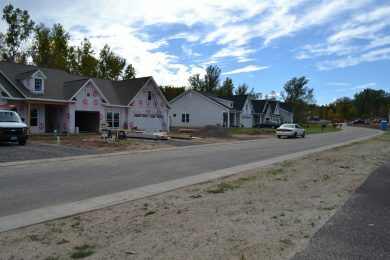 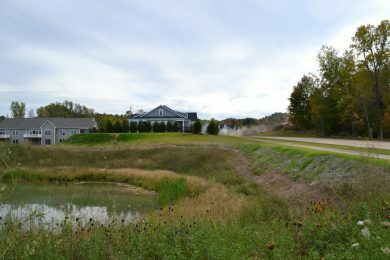 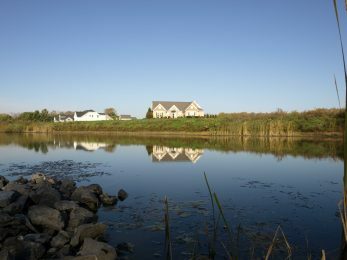 This infill redevelopment project in the Town of Perinton included clustering site design, and it solved several development challenges, including existing drainage issues for surrounding homes, the presence of a federal wetland, and blending of a new development within an existing neighborhood. Working with municipal officials and requirements, and attentive to resident concerns, BME’s design resulted in improved stormwater drainage for the new neighborhood, preserved established woodland areas and facilitated pedestrian access to the Erie Canal towpath. 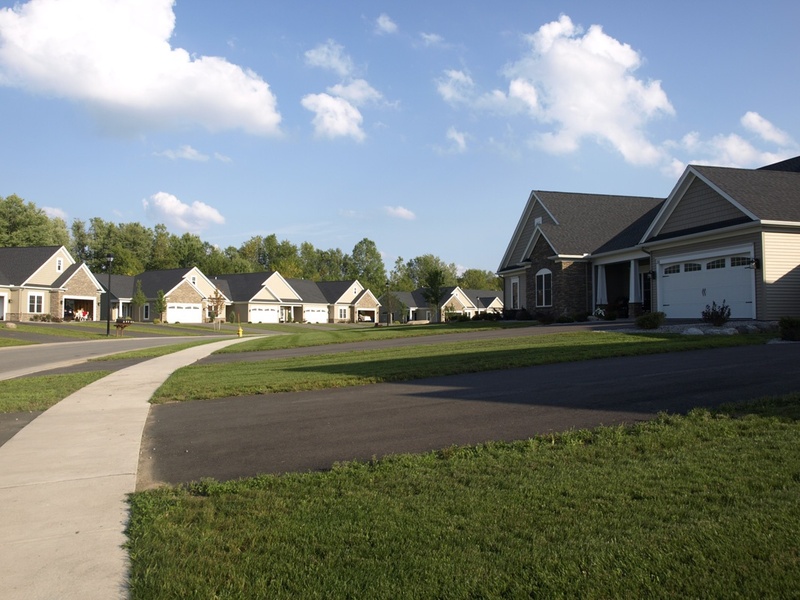 This mixed-use community of residential and commercial buildings, townhomes, duplex units and patio homes is in the Hamlet of Egypt, in Perinton, NY. 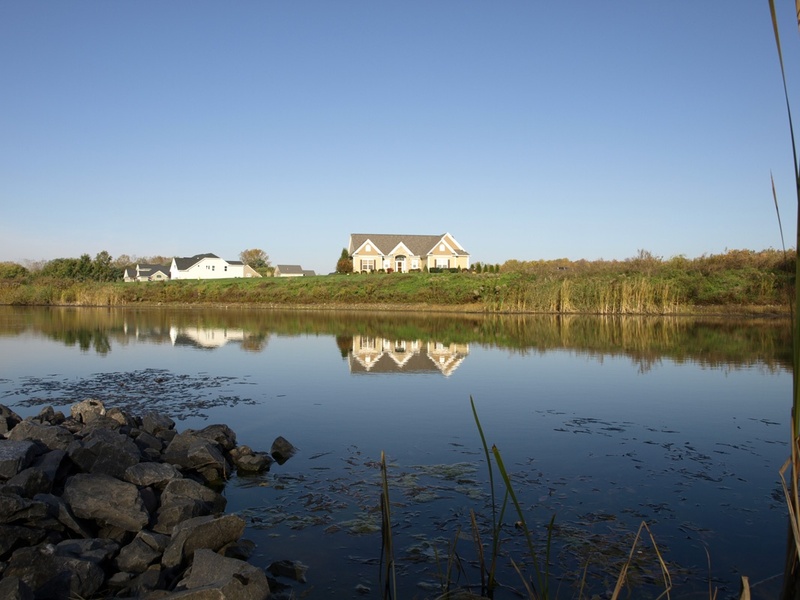 This development also includes commercial space, plus land preserved as open space and public trails, commercial parking, landscaping and lighting. The Highlands at Pittsford is a senior living community located in the Town of Pittsford, NY. 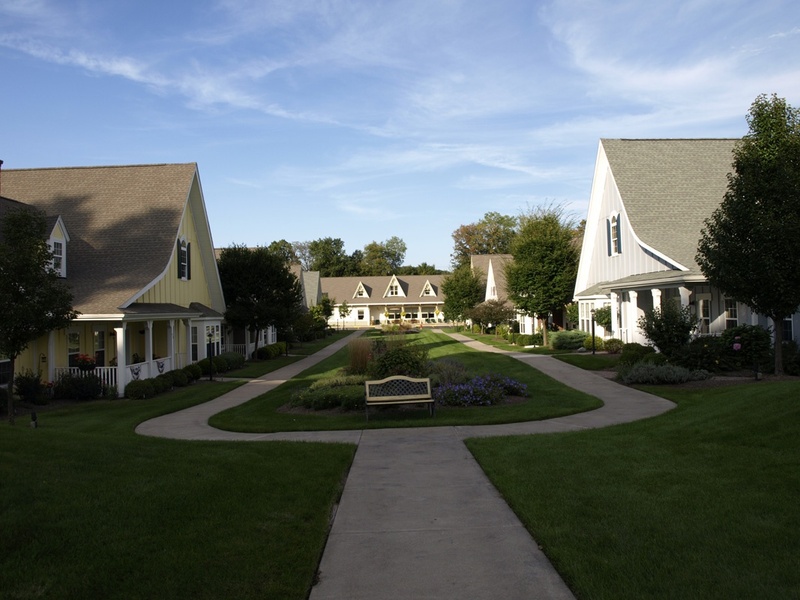 Site development for the project included residential living facilities, a skilled nursing center, dementia care, and The Cottages at the Highlands, a detached single-family independent living development. BME has provided site engineering services throughout the 15-year history of this multi-phase project.